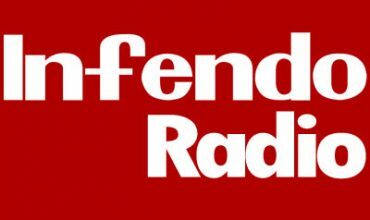 This week on Infendo Radio 469 we talk about what games and elements from games we are un-thankful. We try and fail to play a round of Nintentunes, and we talk about all the games we have been playing in the Change The System section! Written by: Eugene Allen on November 26, 2018.